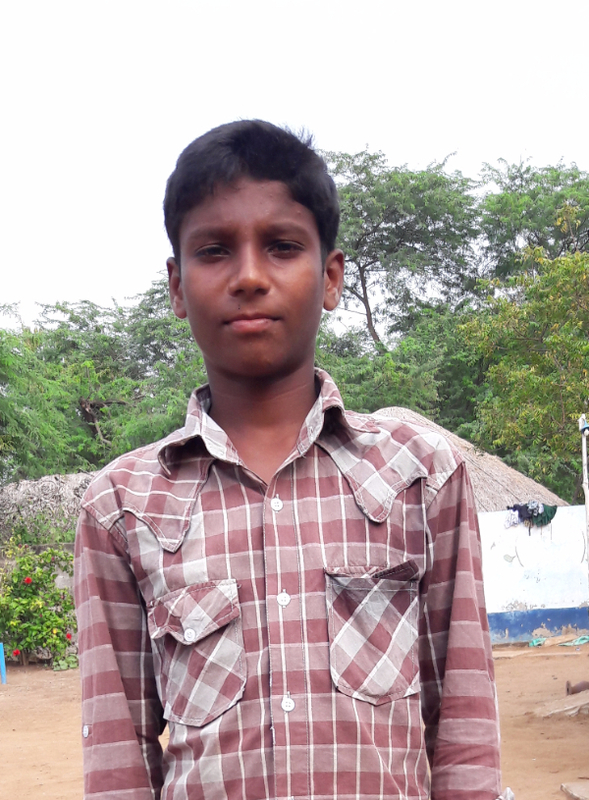 His family is very poor, his father works daily in the fields and there is no school in their village. Due to these reasons his parents sent him to the orphanage. He wants to become a engineer. His favorite subject is science. He lives at Moparru in Andhra Pradesh, headed by Raju Pallikonda.